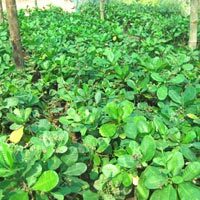 We have come up with the quality Cashew Nut Plants which are appreciated all over the world. 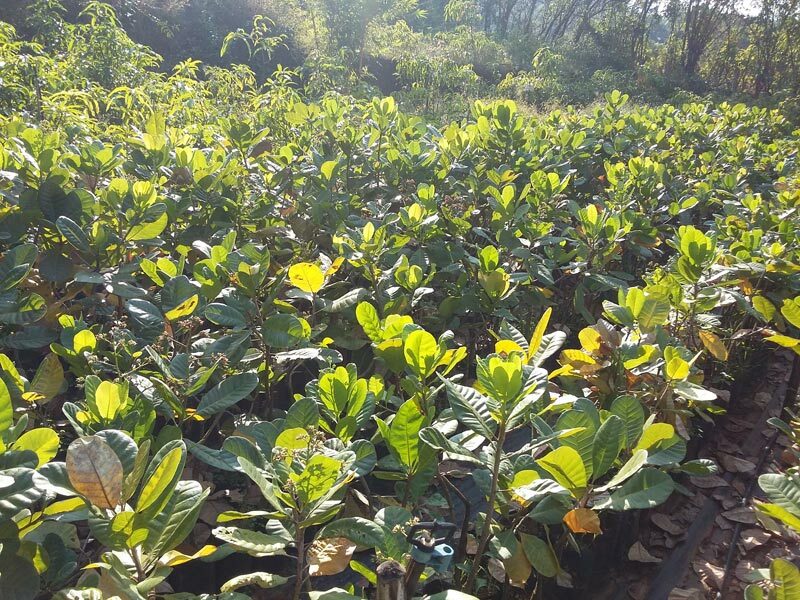 These Cashew Nut Plants are grown with the utmost care in our well built nurseries. 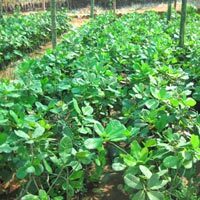 We use best quality manures to make the soil fertile. 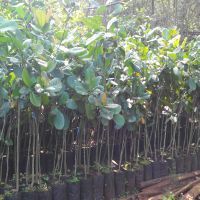 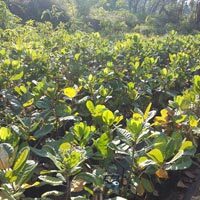 Our Cashew Nut Plants are free from any type of disease and can be availed at market leading prices.